Each contestant must be between 16-19 years of age by Fair date: August 11, 2019; never married, nor had any children. A contestant must be female who has always been female; of good moral character; one that has not at any time been convicted of any crime nor has any criminal charges pending against her; one that has never done any act or engaged in any activity which is or could be characterized as dishonest, immoral, indecent, or in bad taste. This includes information and photos on Facebook, Twitter, Snapchat and any web pages or any other social media and electronic means. Contestants will be judged in Business Attire, Personality Attire, and Evening Gown. 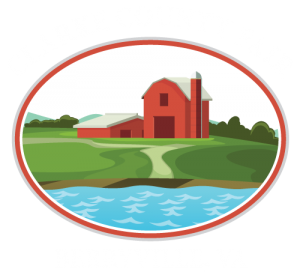 Each Contestant will be judged on a platform topic/speech (this is timed, and must be 1 minute, and no less than 55 seconds) along with an interview and a 25-30 second speech about Clarke County and the Clarke County Fair on stage in personality attire. The winner will be present at the 2020 Miss Clarke County Fair Pageant. The winner will receive a $1,000 continuing education scholarship at the end of her reign. 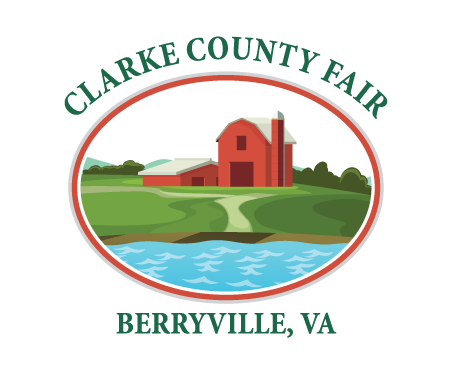 ALL CONTESTANTS MUST attend 2 of the 3 mandatory practices for the Clarke County Fair Scholarship Pageant, most importantly the final dress rehearsal.